The Best Approach to Esophagectomy: Do We Know Yet? There have been no published RCTs of MIE or HMIE in the US. A phase II, multicenter, single-arm, prospective study by the Eastern Cooperative Oncology Group (E2202) enrolled 104 patients to assess the feasibility of MIE in a multi-institutional setting.10 These authors demonstrated that MIE is associated with a perioperative mortality of 2.1%. The grade 3 or higher morbidity included anastomotic leak (8.6%), acute respiratory distress syndrome (5.7%), pneumonitis (3.8%) and atrial fibrillation (2.9%). At a median follow-up of 35.8 months, the estimated 3-year OS was 58.4%;10 however, population-based studies from the US are lacking. These findings are interesting and provocative as previous European RCTs have reported lower rates of pulmonary complications after MIE or HMIE versus OE, as well as comparable rates of lymph node retrieval. One explanation for lower reported lymphadenectomies in the NSQIP database is possible reporting bias. As there are no Current Procedural Terminology (CPT) codes for laparoscopic abdominal or mediastinal lymphadenectomies, these could have been reported as unlisted procedures by certain centers; however, this remains to be ascertained. Naffouje et al. have raised a concern about the oncologic outcomes of OTTE versus MITTE, given lower reported rates of lymphadenectomies with MITTE. Additionally, the current study is the first to report that laparoscopic MITTE is comparable with robotic MITTE with regard to perioperative outcomes. The current study by Naffouje et al., similar to previous meta-analyses and RCTs, demonstrates the MIE is associated with a decrease in perioperative morbidity. However, the majority of the decrease in morbidity in the US population is due to a decrease in wound infection rates rather than a reduction in pulmonary complications, as seen in previous RCTs. Although administrative databases bring strength with numbers, one major limitation remains the accuracy of the data. Additionally, survival data are lacking in the NSQIP database. 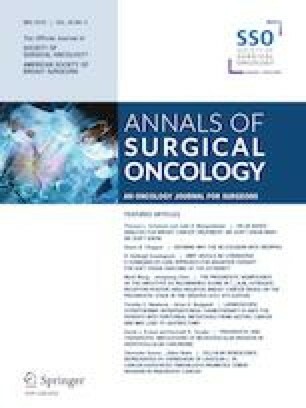 The current study calls for more comparative collaborative multi-institutional analysis of MIE versus OE from US centers, along with long-term oncologic outcomes. The experts need to decide whether another RCT in the US is needed when two RCTs from Europe and several other retrospective studies have shown a benefit of minimally invasive esophageal surgery for the entire operation (MIE) or part of the operation (HMIE). The authors declare that they have no conflict of interest involving this work. Naffouje SA Salloum RH, Khalaf Z, Salti GI. 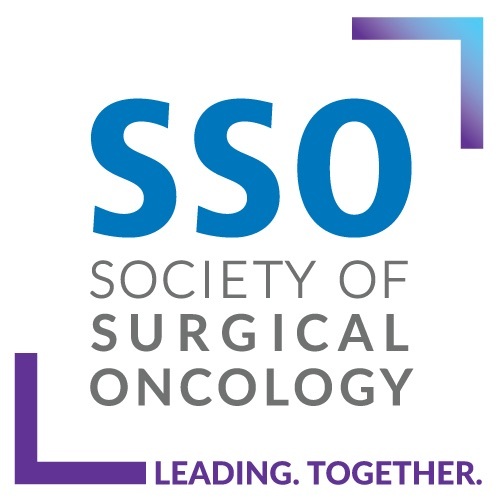 Outcomes of open vs. minimally invasive Ivor–Lewis esohpagectomy for cancer: a propensity-score matched analysis of NSQIP database. Ann Surg Oncol. Epub 29 Mar 2019. https://doi.org/10.1245/s10434-019-07319-6.